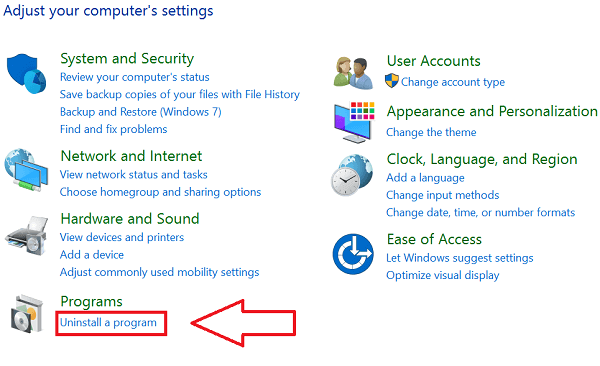 You are here: Home / Other / How to Uninstall Programs in Windows? These days we can get software for almost anything. We install many one time used software, besides this our computer/Laptop comes with lots of programs installed in it, some of them might not be useful to us. 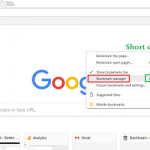 Removing unwanted programs is one of the most important things that every Desktop/Laptop user should know. It frees up space in your device in one hand and on the other, it improves the device’s performance. 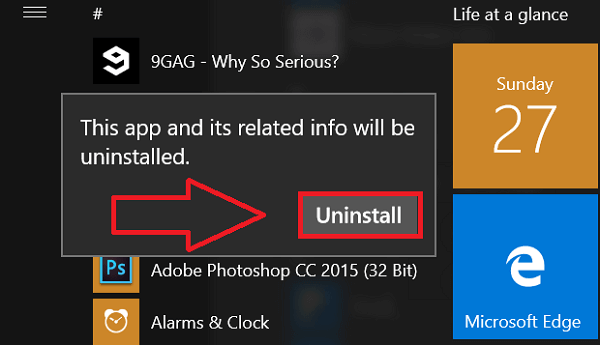 Uninstalling programs used to be little tedious in the previous version of Windows, before Windows 10. Here we discuss the methods to uninstall programs from Windows 10 and old Windows version. Click on Windows sign at the left bottom corner of the screen. You will see the list of all the programs installed on your devices. Right-click on the program you want to uninstall. 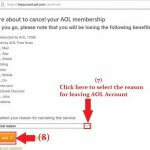 You will see a drop-down list, click on uninstall. 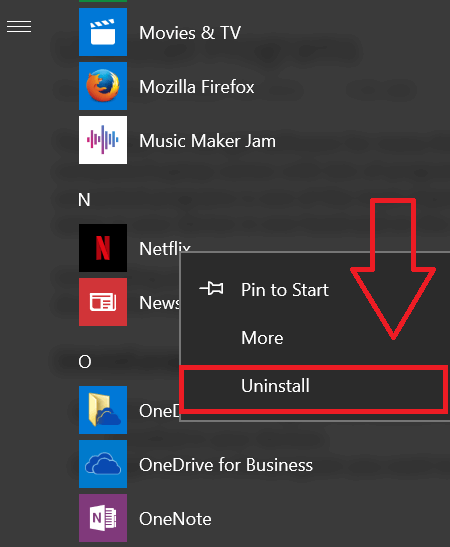 It will take you to the uninstalling step. 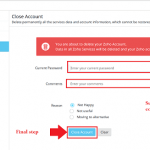 Click Uninstall box as shown below. 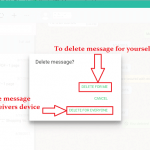 It’s all related info will be removed as you uninstall the app. In Windows 8 and 7, to go to Control Panel click on Windows icon at the left bottom corner of the screen and find Control Panel to the left of the navigation panel. You can also press window button and R in your keyboard/keypad simultaneously, you will get a program runner, type Control Panel and press enter. You will reach to Control panel page. You will see various administration options. 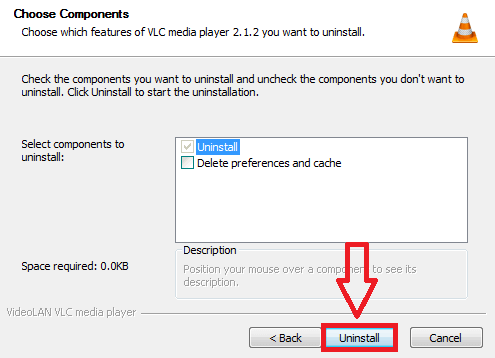 From among them click on Uninstall a program under Programs option as shown below. 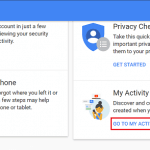 You will see the list of all the programs installed on your device. Select the program you don’t want on your device. Click on uninstall program/change option at the top of the page. You will now be led to the uninstallation process. Click on Next and then click on Uninstall. Click Finish to end the uninstallation process. Then the program will not be seen on your device. You will no longer be able to use any feature of the program anymore. Please be noted that the procedures mentioned earlier will not apply to uninstall the default program for Windows, like Microsoft Edge, Internet Explorer, etc. To know how to uninstall Internet Explorer, you can visit Uninstall Internet Explorer 11 here.